Hanover Anesthesiology and Pain Medicine, P.C. Hanover Anesthesiology and Pain Medicine, P.C. 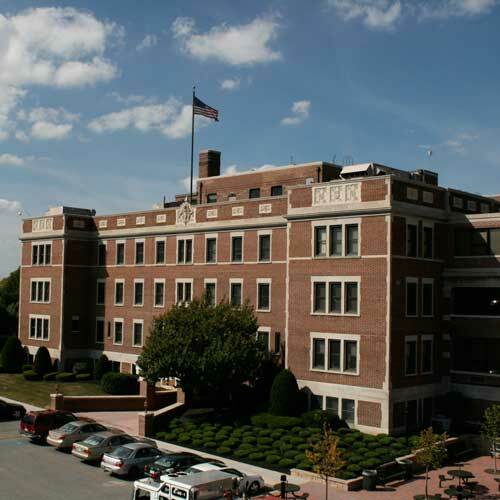 (HAPM) is the exclusive provider of the anesthesia services at Hanover Hospital in Hanover, Pennsylvania. Hanover Hospital is a modern 100-bed community hospital with 7 ORs. Additionally, there is a two-room endoscopy unit and a dedicated C-section OR. The community of Hanover is a thriving small city located in southern Pennsylvania, about one hour north of Baltimore. HAPM is a collegial group of six physicians and six CRNAs.